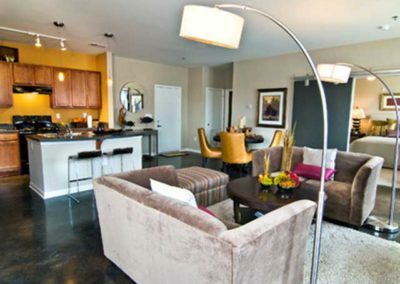 Apartment and Corporate Relocation Services (ACRS) offers the best selection of furnished apartments in Columbia, SC. 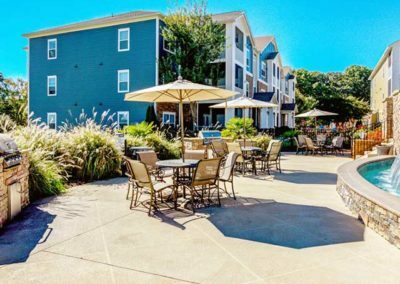 With 8 apartment rental communities to choose from, you are destined to find a home that works for your location needs and budget. 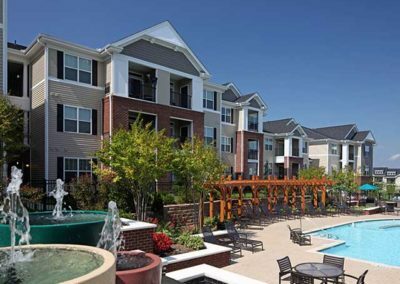 No matter what apartment community you choose, your home will be complete with a full kitchen and housewares and fully furnished, providing a relaxing and comfortable place to call home for any short-term or long-term stay. 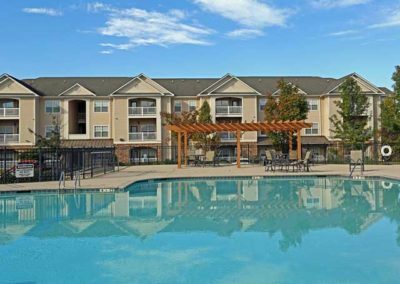 Each community offers leases as short as 30 days, offering you a better alternative to less comfortable hotel rooms. 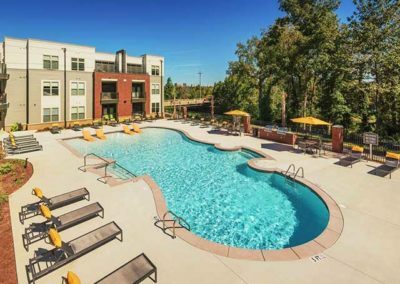 Our apartment communities also include more amenities for you to use such as business centers, bark parks, pools, fitness centers and more! 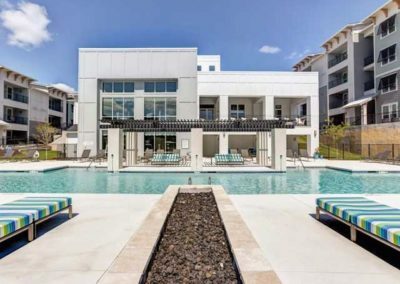 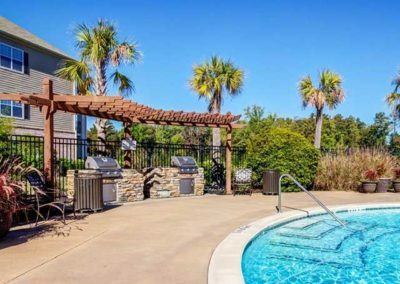 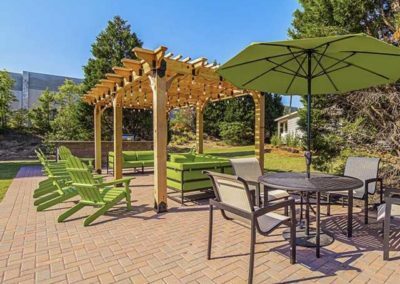 Learn more about each of our furnished apartments in Columbia, SC, by visiting the links below.